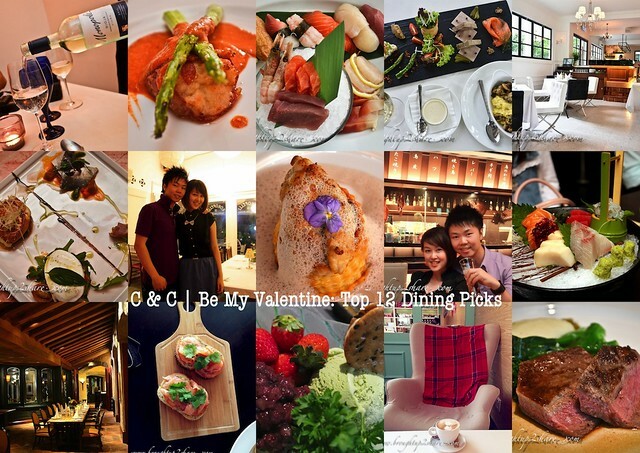 C ♥ C Be My Valentine: Top 12 Dining Picks! This would be my favourite song as Valentine’s Day is nearing every year. Why? ‘Cos Chris sang this during his proposal on 12.2! 🙂 And thus, we would tend to celebrate our V-Day on 12 instead. Haha. What’s your plan for Valentine’s this year? Love is in the air as the city prepares for Valentine’s Day. 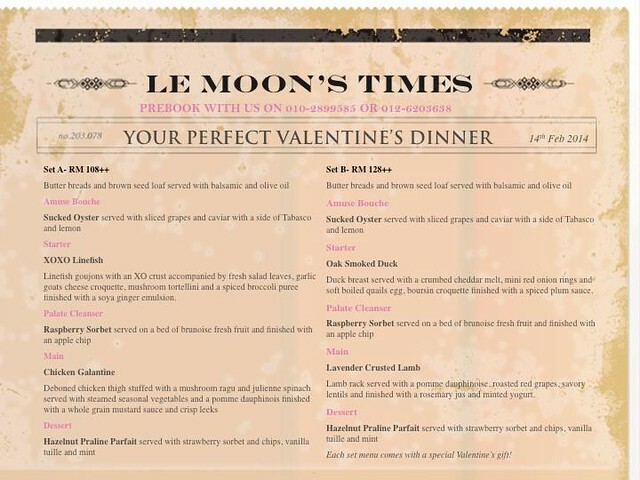 We’re sure many restaurants all across are coming up with their amour-themed specials that both you and your Valentine are sure to love. Got your date? Let’s go! 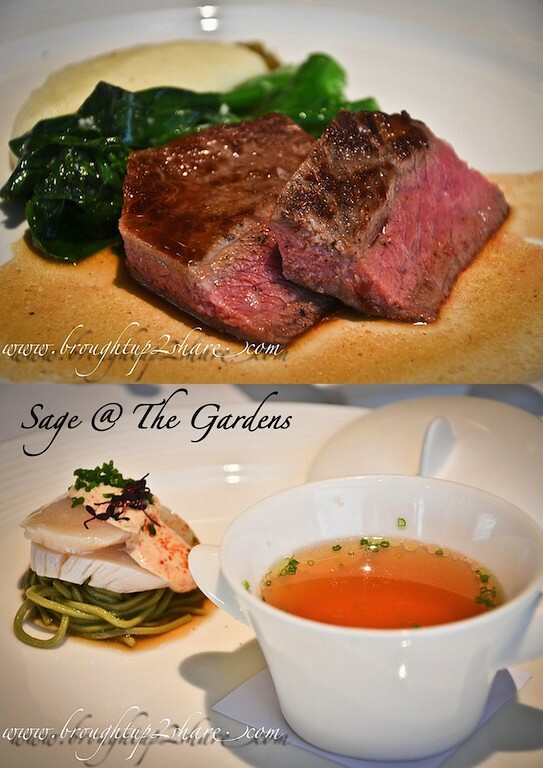 as at the heart of every Valentine’s Day, is a good meal. Here are 12 dining suggestions that both of us picked (places that we dined before), which we personally thought they are romantic, divine and of course, we love the food. 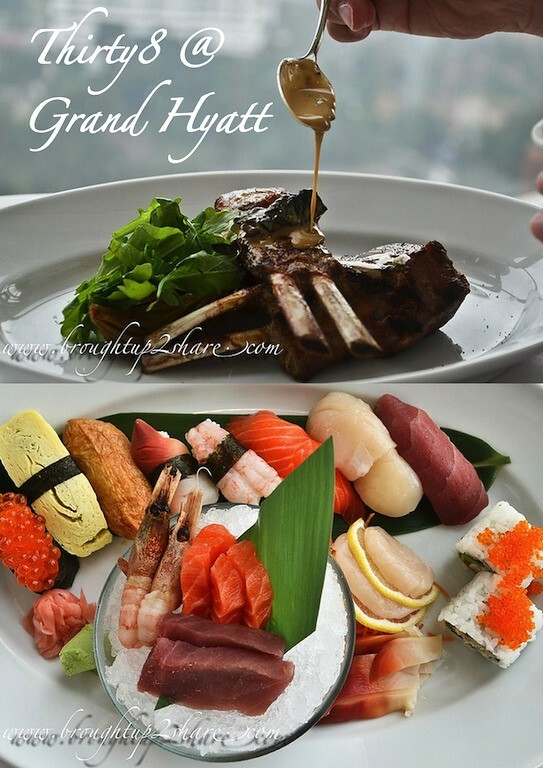 They are categorized accordingly to Cafes, Japanese & Fine Dining as these 3 groups are somehow our most asked / requested categories. 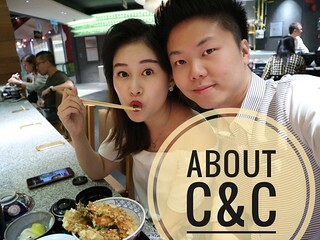 This cosy little cafe is manned by a husband and wife team; Jo Hann & Kayo (a Japanese from Hokkaido) and that explains the bear mascot at their cafe (a Hokkaido Bear). 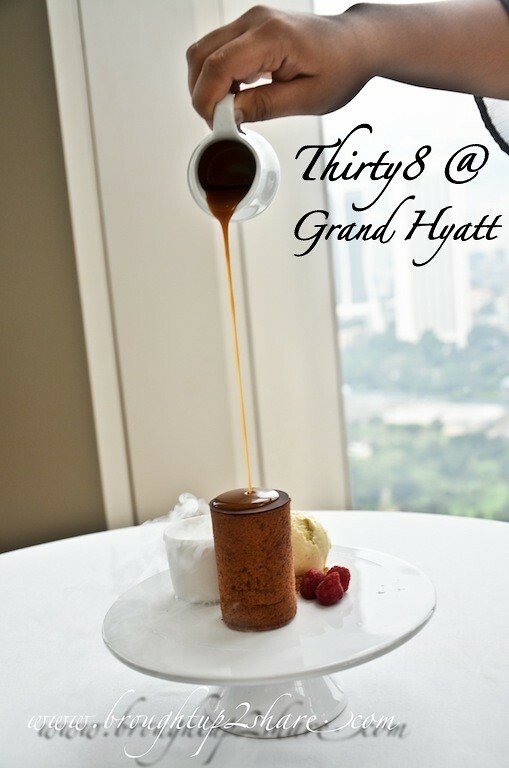 Jo Hann is the man behind the kitchen while his lovely wife Kayo play her role as the barista as well as the desserts chef! 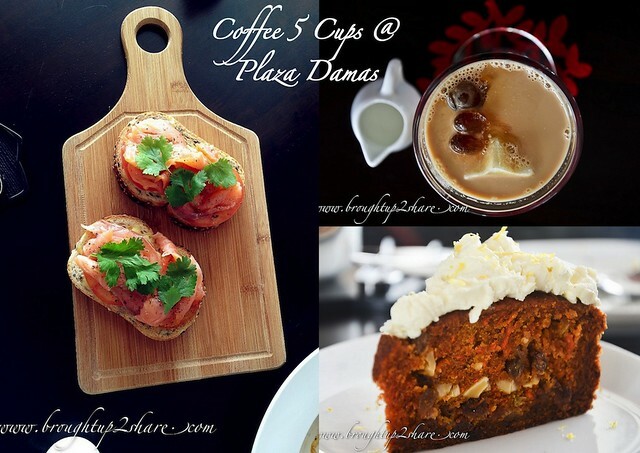 Tucked at Plaza Damas at Sr Hartamas they have ample space for you to dine romantically, as Coffee 5 Cups could provide their open patio with a view of the King’s new palace just right outside the cafe. 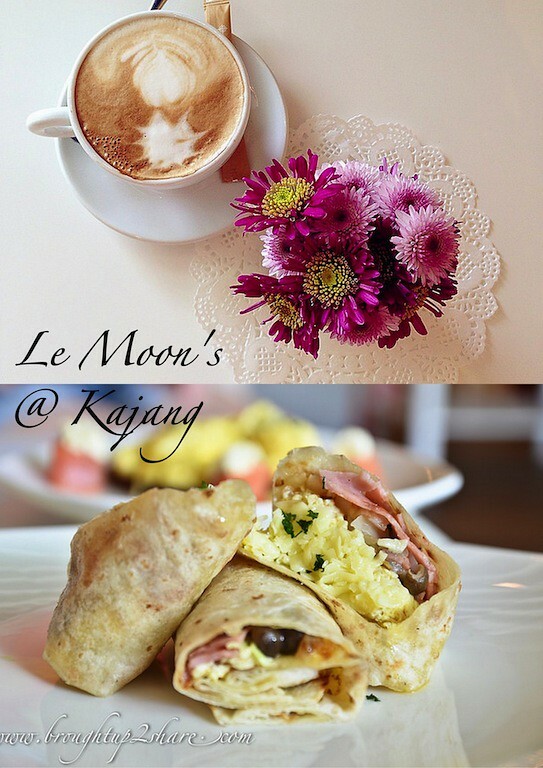 For Kajang folks, you should know where Jade Hill is 🙂 As this Eatery, Bakery & Zakka Cafe is nestled right inside the Jade Hill township. . 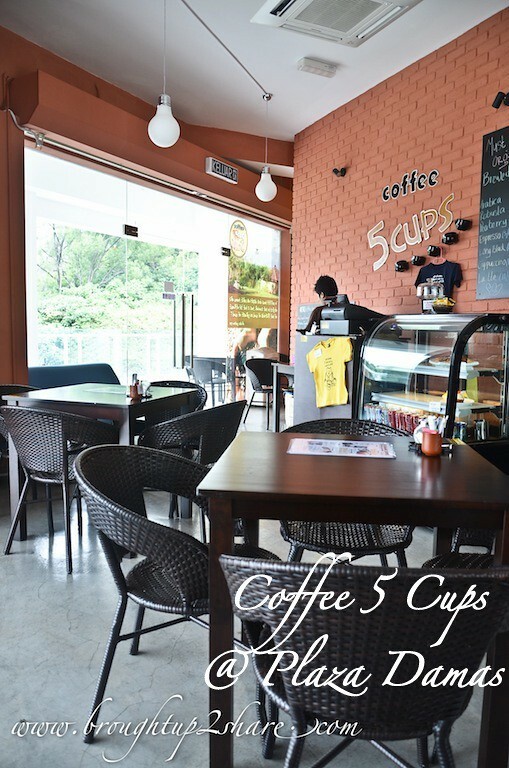 The 3-storey minty building has their dining area on the ground floor, with a comfortably layout of chilling corner that is occupied with sofa seats and wooden & cushioned chairs. 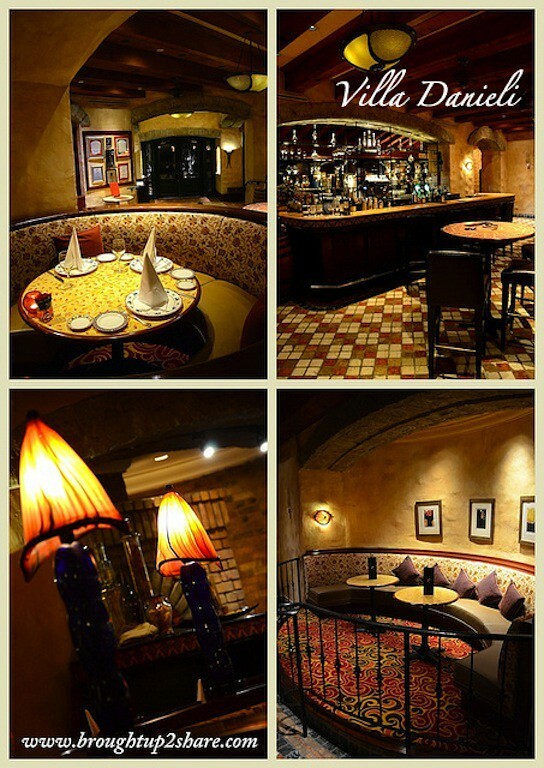 The occasional bossa nova/ jazz music and ample seating added warmth to the space. 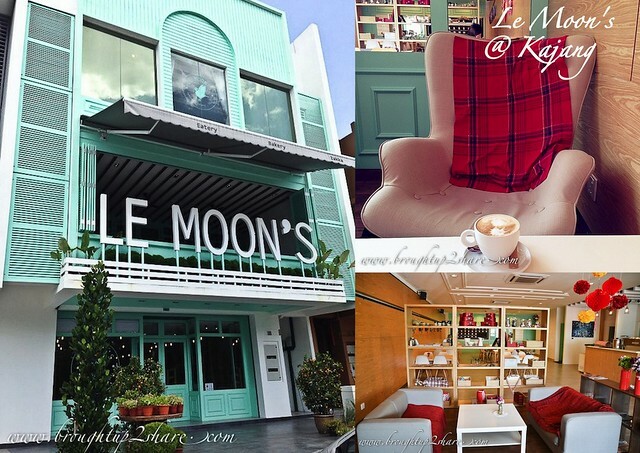 A cute coffee house that are hoping not only to have more “to-die-for” beans near future (they are serving Illy now), but extra-cozy settings that will have you buzzing with delight—and, of course, good old-fashioned caffeine. 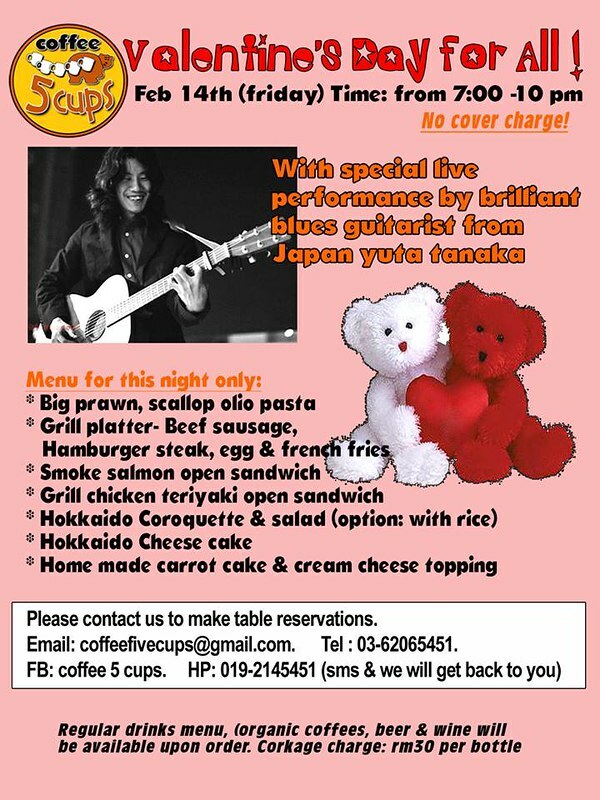 Great to know that they will be open for Valentine’s Day dinner session too, as they usually close at 6pm on other days. 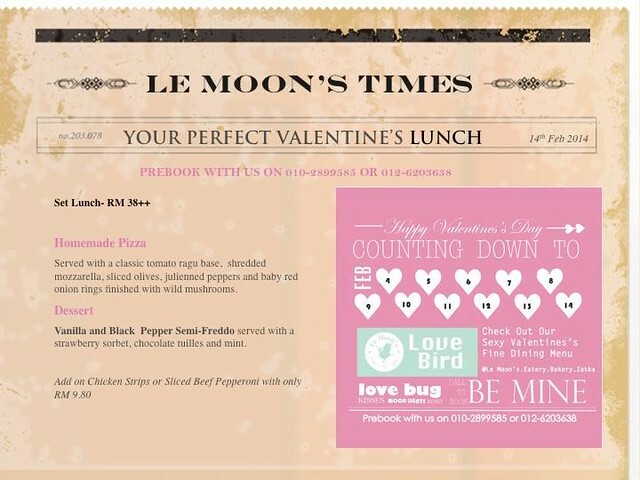 This Valentine’s Day, they have come up with their special set lunch and also dinner sets to welcome the lovebirds! 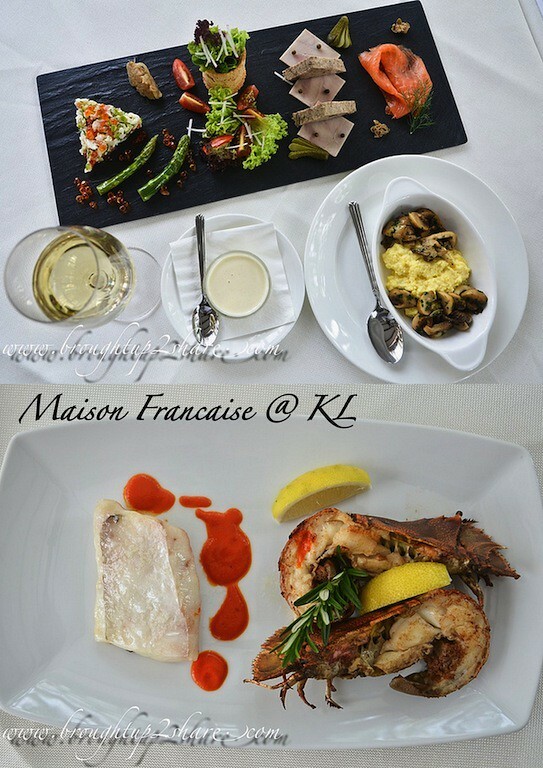 Croisette Café is located at Cascadium Condominium, Bangsar that serves French-influenced cuisine. It might be small be definitely comfortable to be in. 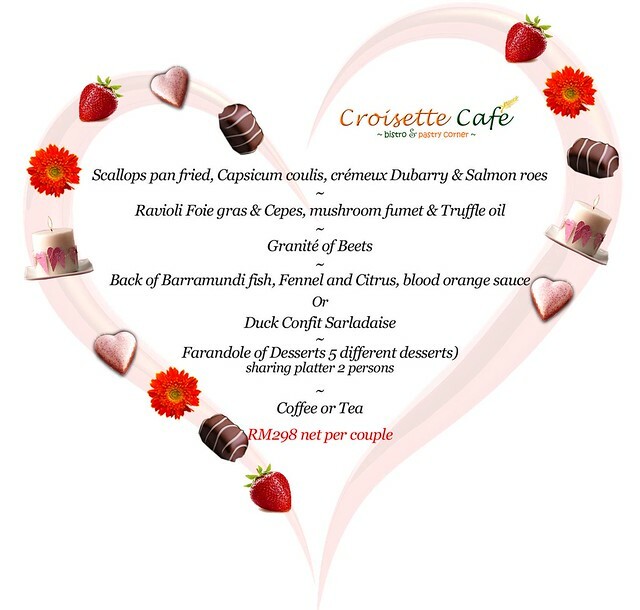 You can now enjoy some romantic French delicacies in a homely setting. 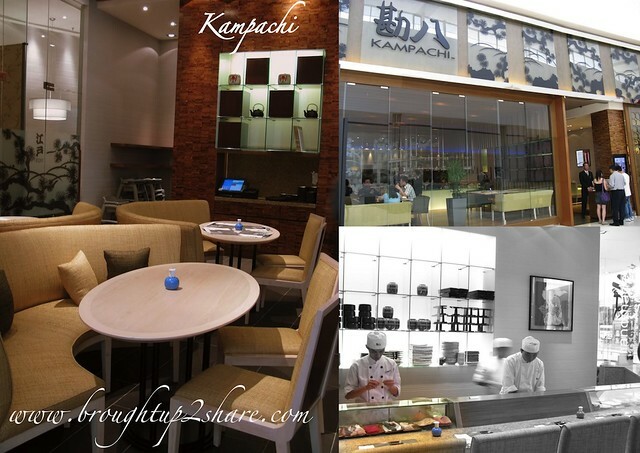 Compensating the loss of its KL Equatorial venue, Kampachi has opened another new outlet in Petaling Jaya, allowing most PJ families who are not so willing to drive all the way to KL’s Kampachi at Troika or Pavilion for some scrumptious Japanese treats. 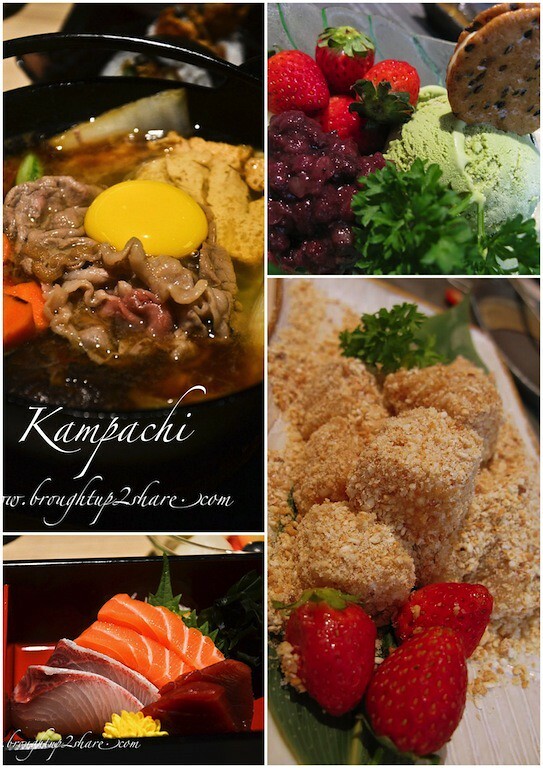 We would say that everytime we visit Kampachi, we would have another reassurance visit as their food quality & service standards were buckled up to tremendous level still. 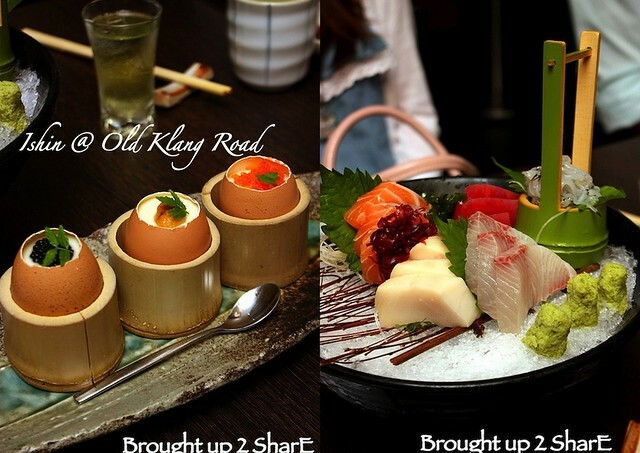 At Senya, it’s all about casual Japanese dining ala Izakaya style. 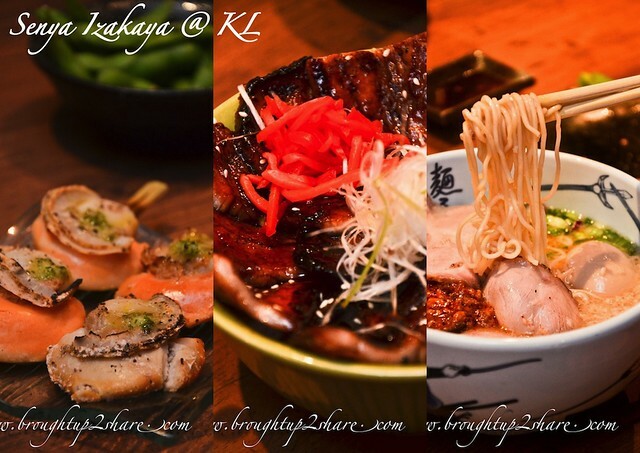 Added with their specialty of charcoal grilled items, other Japanese fares like sushi, sashimis, rice set, noodles like ramen are also available. 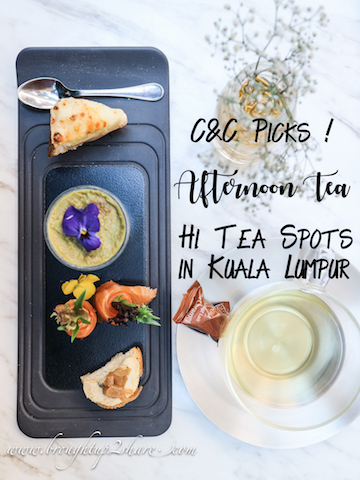 You can opt to sit outdoors where they too provide a small al fresco dining area and at the same time with the perfect Petronas Twin Tower view 🙂 Else, sitting indoors would allow you to enjoy cosy plus a modern hip ambiance. It speaks well for itself as it is really nestled in a house. 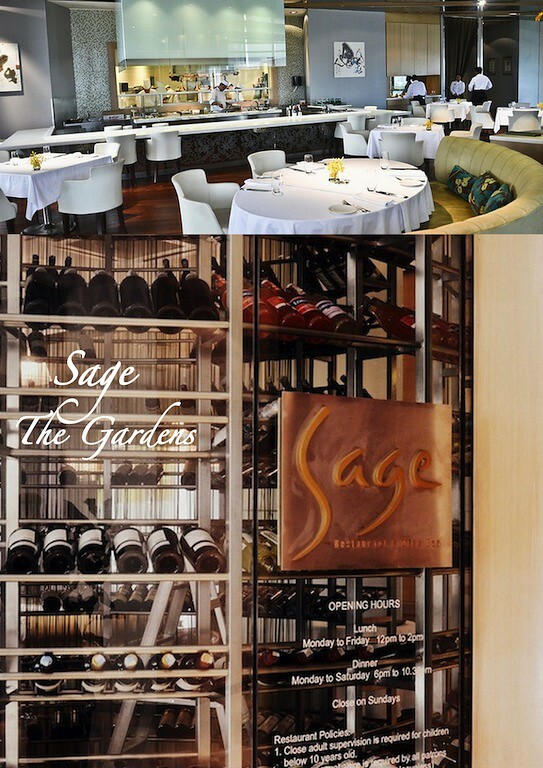 A mansion that guaranteed an in awe moment as the waiter pulls open its doors to greet you. 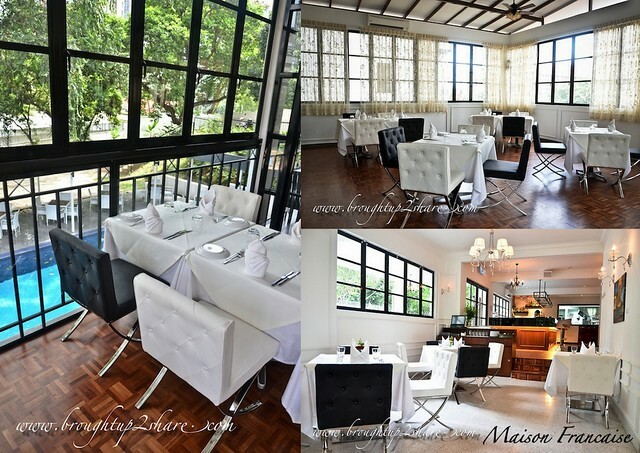 Laid with a spacious dining area, Maison Francaise also allow their patrons to experience al fresco dining too if they love outdoors. Simple decorations with wall paintings, chandeliers, fresh flowers. 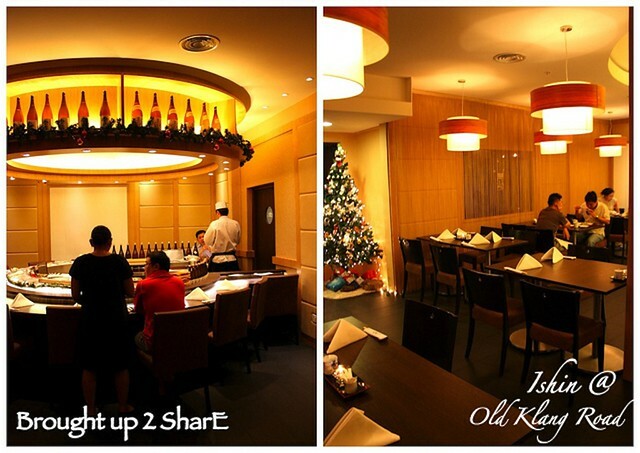 but resulted a 5-star dining ambiance generally. 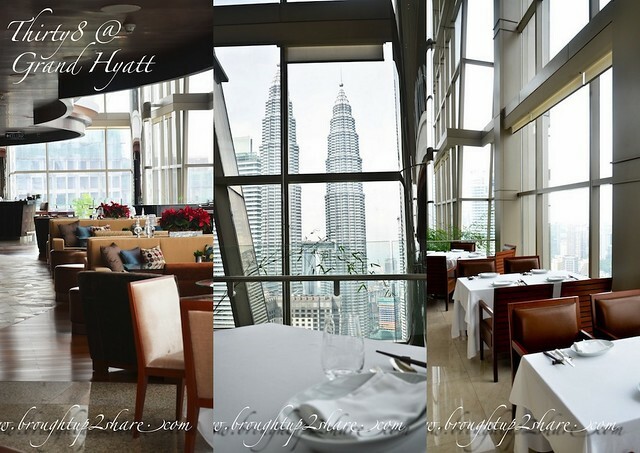 This chic venue is located on the 38th floor at Grand Hyatt Kuala Lumpur, comprising a spacious and posh settings of an area with the 360-degree KL city view. 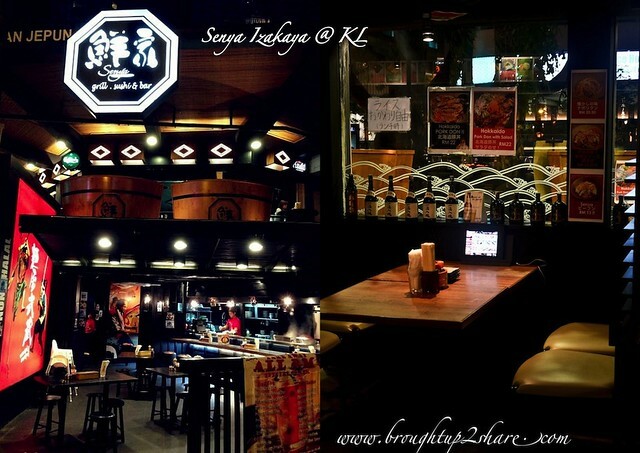 The ambiance was very thoughtful, allowing patrons to be heightened with live cooking show with their open kitchen concept. The kitchen top are adorned with different cooking ingredients, from east to west, including planting their own chili. 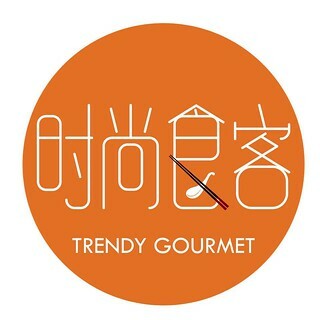 This could depict that they emphasized on fresh ingredients very much. 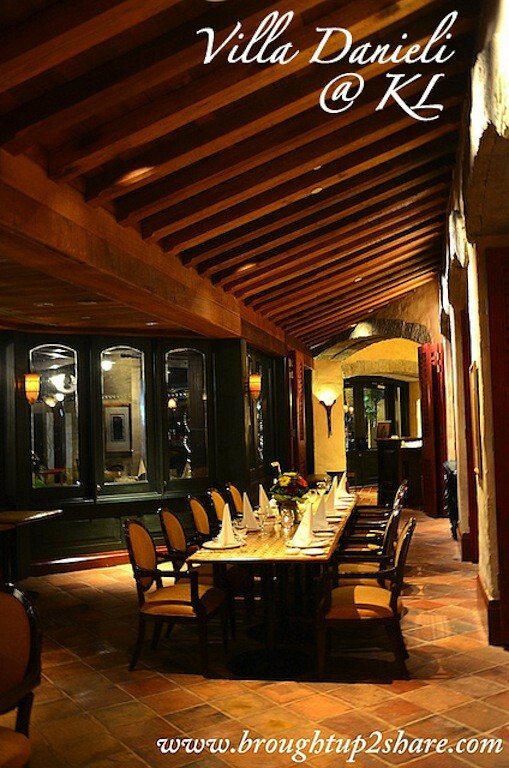 Talk about rustic Italian dining; an interior with rough finishing that is instilled with the typical Italian villa ambiance. Stone pillars standing majestically surrounding the colourful mural near the ceiling was very nice to look at while enjoying the spread. Neat bar counters and not to mention the posh seats layout as well, with an enchanted firewood pizza oven. And we just love their hand painted ceramic tabletops! 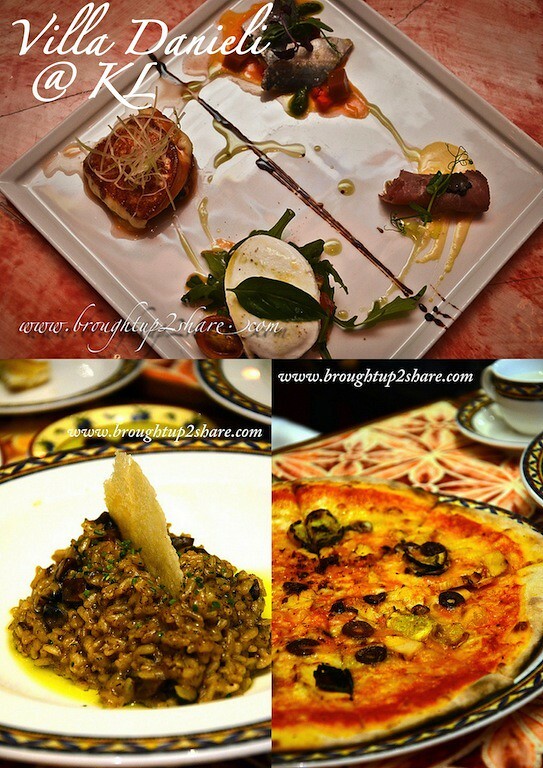 This is a place where you can enjoy a menu which is a reflection of what true Italian recipes are all about; beautified by handmade pasta, use of natural ingredients like the aromatic herbs as well as some lip smacking main dishes. 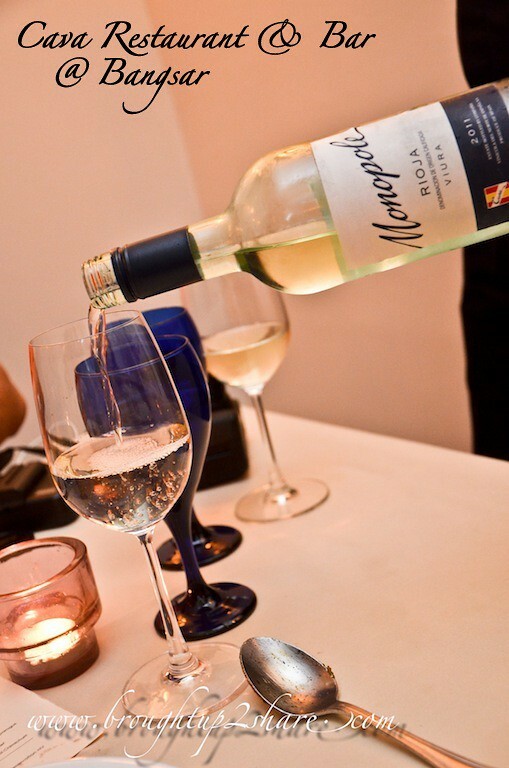 Cava, being the place for authentic Spain & Mediterranean cuisine has once allowed us to discover the treasures of the New World that boasts such a variety of delicious flavours through their cuisine. 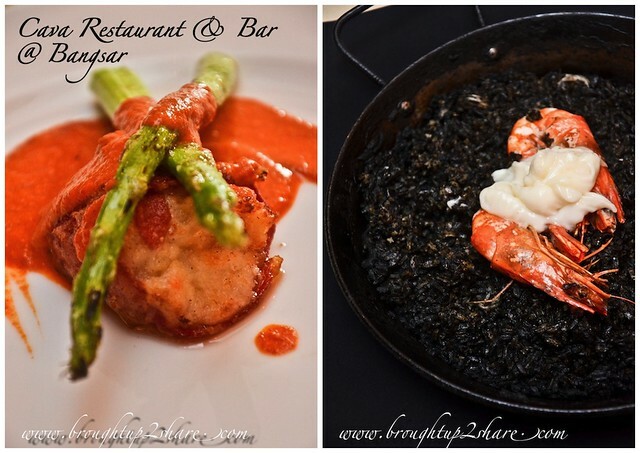 Importing fresh ingredients from Spain, method of cooking as well as the combination of flavours, we are able to enjoy the delectable selection of tapas, paella and steaks, which are the very best of Spanish cuisine! 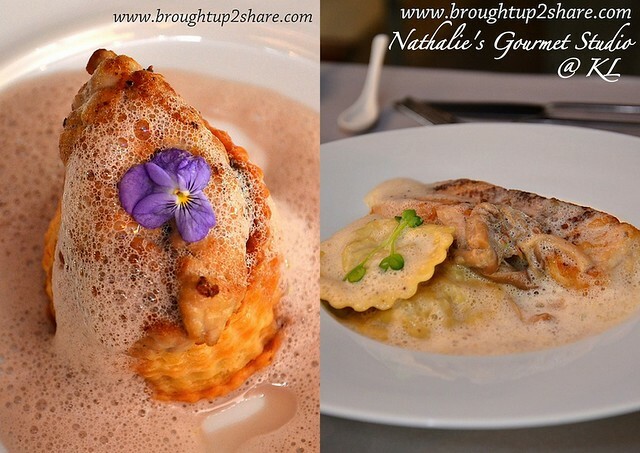 As you may know, Nathalie’s menu of fine French cuisine is seasonal: Different dishes every month! 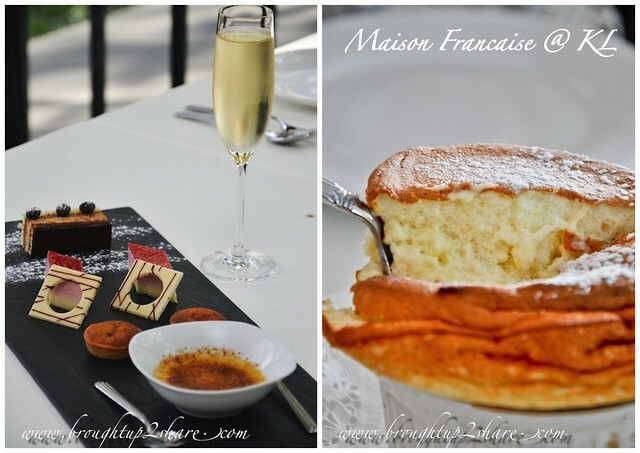 So you know when to drop by when you’re ready to splurge and give yourself a little indulgence! 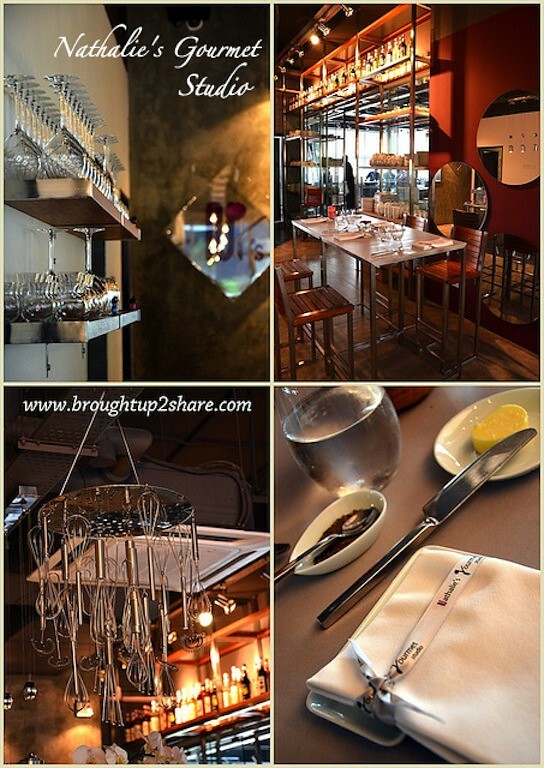 Their sleek menu, modern and warm deco – laid with high tables and chairs to a matching counter and not to forget their open kitchen letting you enjoy and watch the chefs in action. 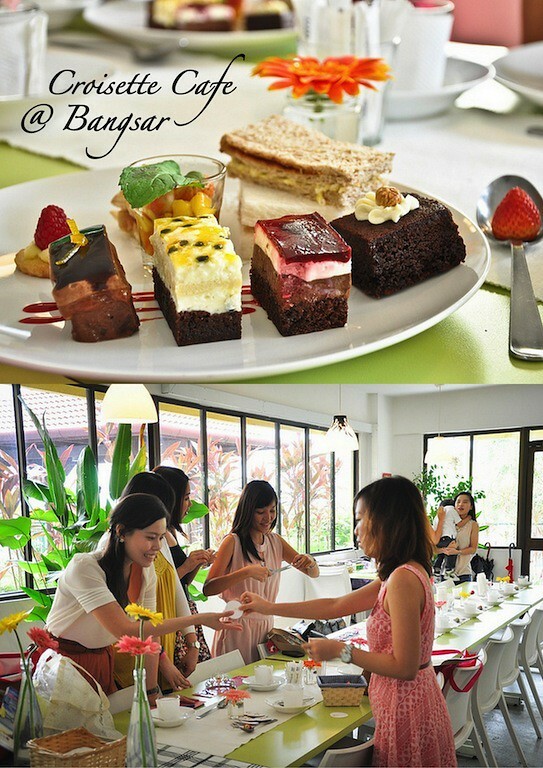 You could proceed to the other side of the restaurant if you wish to be seated nearby the dessert kitchen.